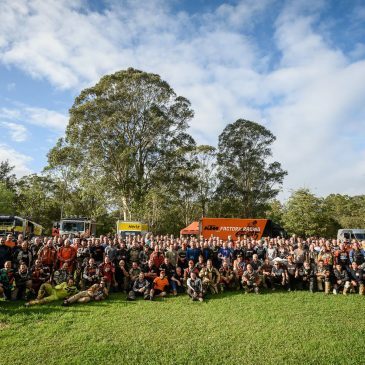 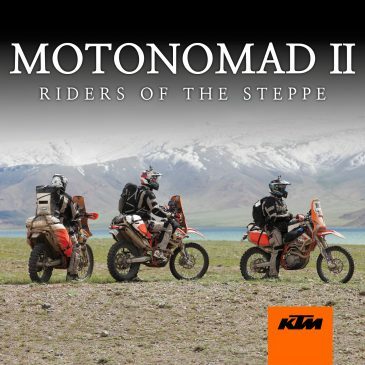 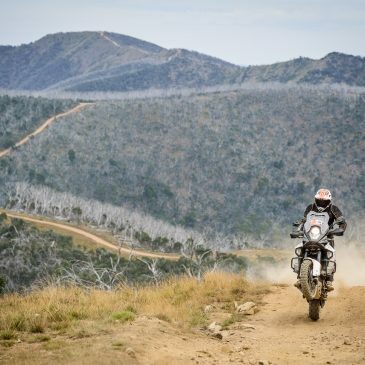 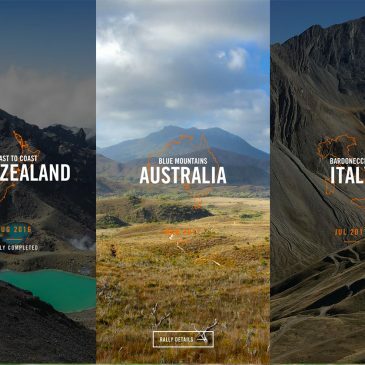 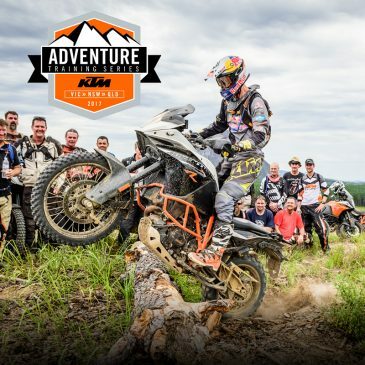 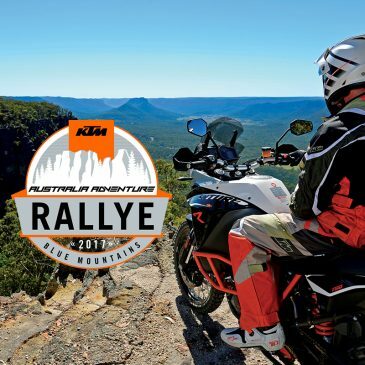 KTM ADVENTURE RALLY Worldwide Microsite Launched! 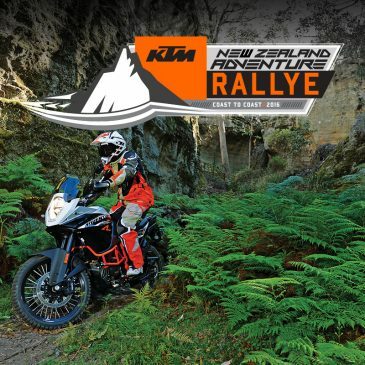 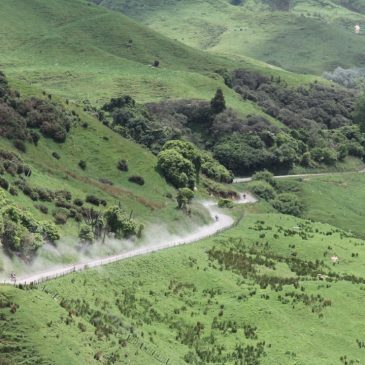 KTM NZ Adventure Rallye: Feature video! 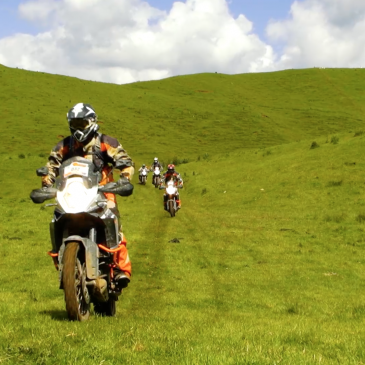 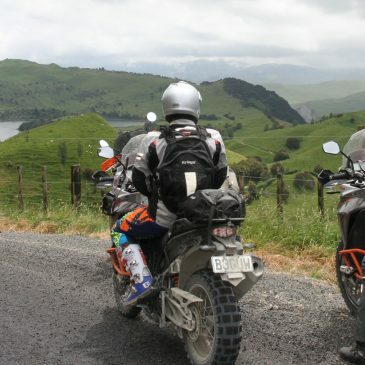 KTM NZ Adventure Rallye: One hell of a ride!